Did you know that Prince was a solar energy philanthropist as well as an inspirational musician? We know from our own work in the UK, that solar for social housing not only opens up a new technology to those who might not be able to afford it, but can also dramatically improve people’s quality of life. This video, telling the story of the impact of solar PV systems we installed on social housing units in Brighton, clearly shows how access to free green energy can genuinely change people’s lives for the better. Prince certainly understood this, and anonymously donated the funds required to install solar PV on people’s homes in Oakland. 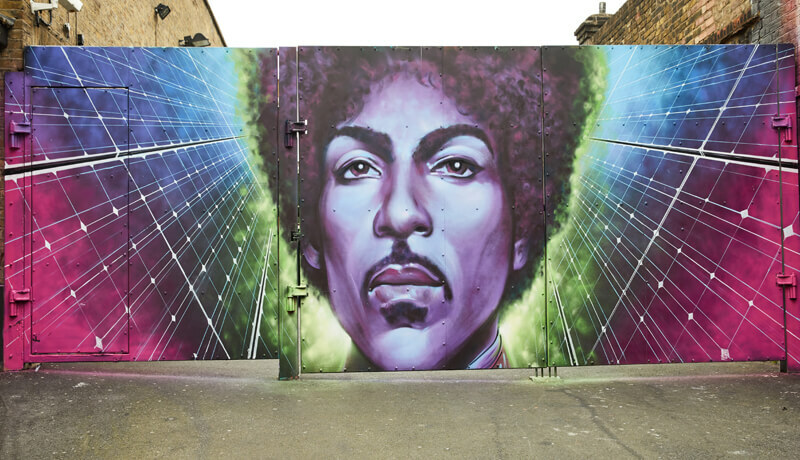 The campaign has been launched with a mural dedicated to Prince outside the Electric Ballroom in Camden, where he performed a secret gig in 2014. 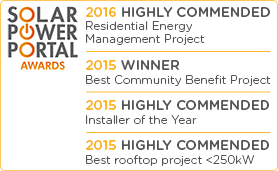 It looks amazing, especially with that solar PV backdrop …. Joju Solar are delighted to have been asked to get involved in this project. We have already undertaken scoping of all the roofs, and systems are designed, priced and ready to be built once funds have been raised. We can’t wait to get these systems up and running. 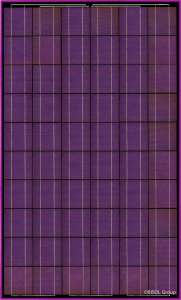 And we may even use some of these astonishing purple coloured solar panels, in honour of a great musician, and great man. Prince’s legacy is about more than just the music, and you can be part of it. So, have a look down the back of the sofa for some spare change, and join the new power generation.